The Redmi Note 7 smartphone is the most popular budget smartphone lineup introduced recently by Xiaomi. The Chinese tech giant has introduced the Redmi Note 7 and the Redmi Note 7 Pro in its latest budget smartphone series. The Redmi Note 7 Pro has been grabbing the headlines ever since its official announcement. Launched back in March 2019, the Redmi Note 7 Pro has been made available in the country via various flash sales in the Indian market. However, the smartphone has been made available in single configurations until now via the flash sales India. The Xiaomi Redmi Note 7 Pro 4GB RAM with 64GB storage has been available for purchase until now. 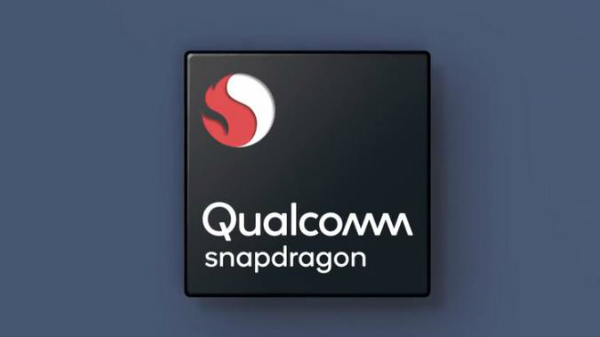 However, the 6GB RAM with 128GB storage variant of the smartphone is what many of the users are waiting for. Now, it appears that the Redmi Note 7 Pro with 6GB RAM will soon be available for purchase in the Indian market. 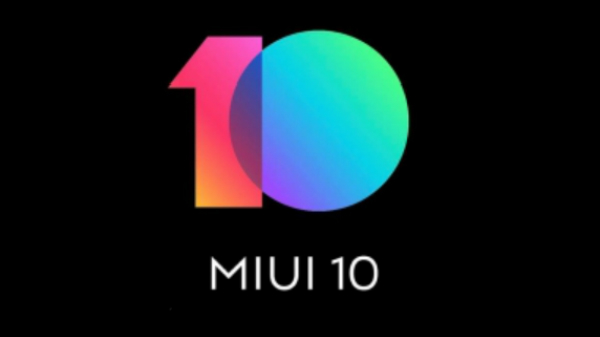 The 6GB RAM variant of the Redmi Note 7 Pro has now been listed on the company's own website mi.com. The listing does not reveal the date of the sale. However, Xiaomi is already hosting a flash sale in India on April 3, 2019, and it could be a possibility that the 6GB variant might be available for purchase on the same day. As for the pricing, the Redmi Note 7 Pro with 6GB RAM and 128GB has been priced at Rs 16,999. 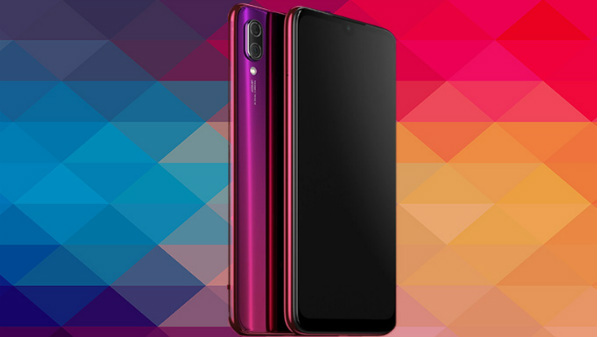 The smartphone will be available for purchase in three different color options including Nebula Red, Neptune Blue and Space Black color options. Users will also be able to avail a bunch of offers while purchasing the smartphone via a flash sale. We will keep you updated with all the latest information on the same, so stay tuned with us.